Ann-Katrin Kaufhold (b. 1976) is a Senior Research Fellow at Albert-Ludwigs-Universität Freiburg. She studied Law at the Universities of Passau, Toulouse and Freiburg i. Br., and sub-sequently completed her Legal Clerkship at the Kammergericht zu Berlin. She earned her Ph.D. with a dissertation on academic freedom at Albert-Ludwigs-Universität Freiburg, where she was a Research Fellow between 2001 and 2003. From 2006-2009, Dr Kaufhold served as legal adviser in the Federal Ministry of Justice. From 2010-2012, she was Postdoctoral Researcher at the Graduate School ConstitutionalismBeyond the State« at Humboldt-Universität zu Berlin. 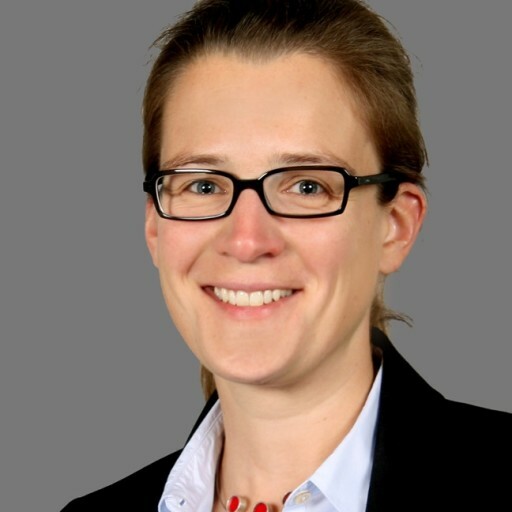 Since 2012, she is Senior Research Fellow at Albert-Ludwigs-Universität Freiburg, preparing her habilitation thesis on the regulation of systemic risk especially in financial markets.